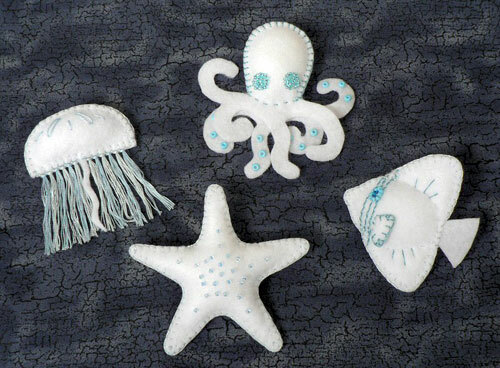 When I posted the Supercute Sea Creatures pattern, I gave the first five commenters a free copy. Lucky for me, June, of Planet June was one of those people. For all you crochet lovers, June sells awesome amigurumi patterns for a staggering array of cute animals. Definitely check them out.